Duracell special application batteries offer reliable, long-lasting power you've come to expect from Duracell. 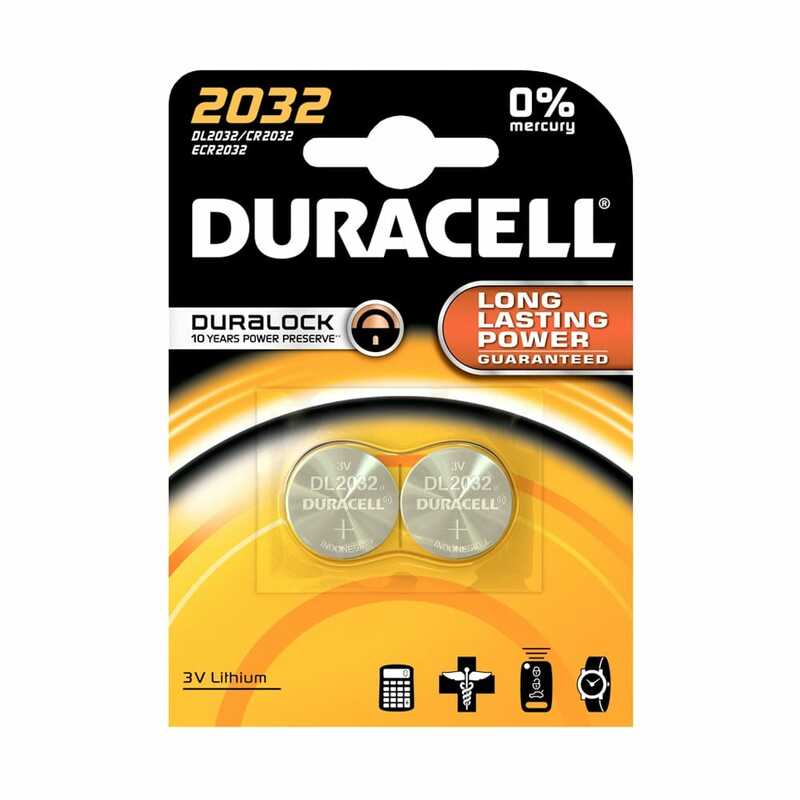 You can be assured it's a battery you can trust since Duracell is the number one trusted brand of pharmacists and medical & office professionals. 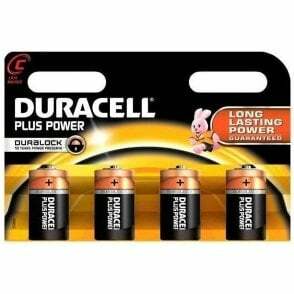 Duracell with DuraLock Power Preserve Technology. Size: 3 x 20 x 20mm. Security devices, Fitness devices, Calculators, Medical devices, Watches, Key fobs and more.